PA Gecko: Off to a Wonderful Start! Off to a Wonderful Start! 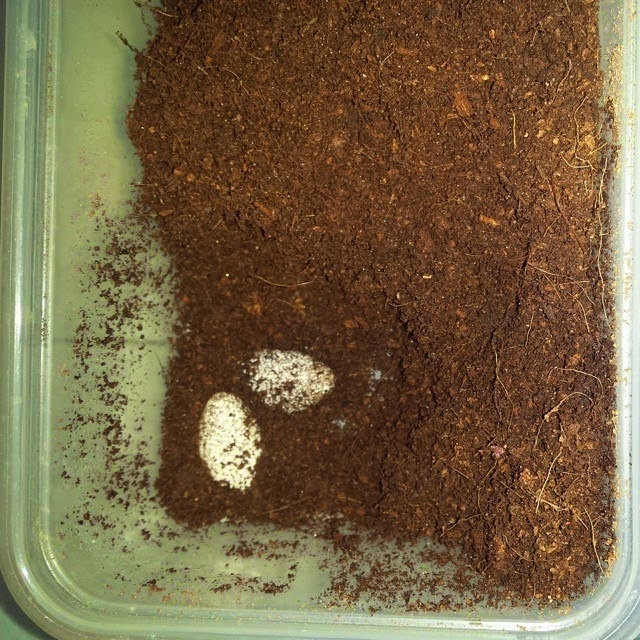 Hello everyone, we are already off to a wonderful start with the leopard geckos laying eggs. We currently have two clutches in the incubator and two more females digging around getting ready to lay. The picture above is the first clutch that was laid on Feb 10, 2015. They are from our Total Eclipse project, the second clutch is also from this project. We are really looking forward to working with this project again this year and seeing all the amazing babies that will come from it.